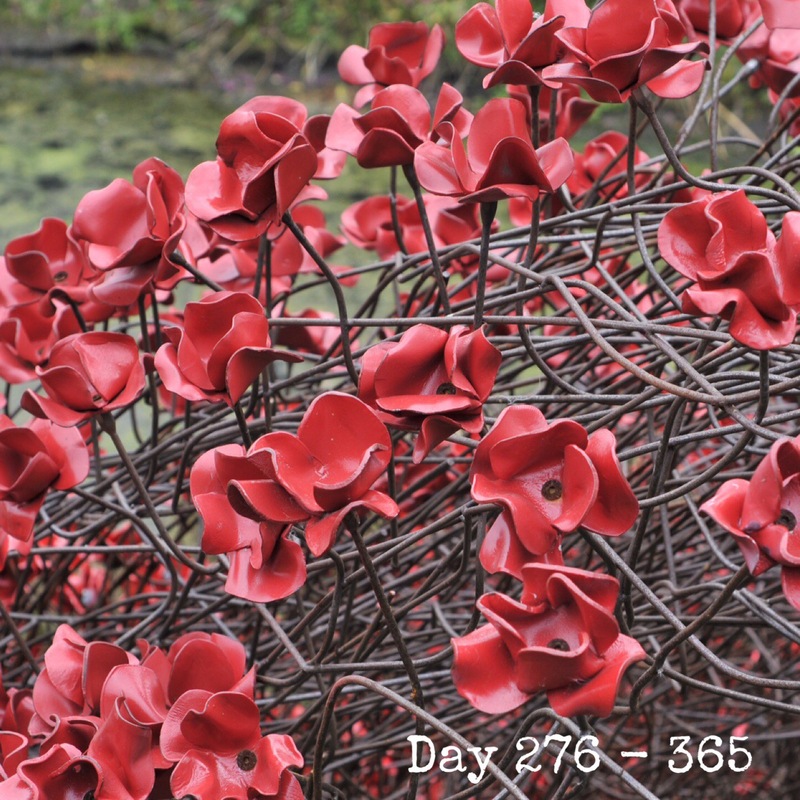 With Poppy Day just over a month away and with City away this afternoon, we popped over to the Yorkshire Sculpture Park near Wakefield to visit the display of ceramic poppies. Despite the lovely weather and the large crowds, I was a little disappointed in the display. From the photos and news coverage I have seen, it wasn’t as magnificent as the one at the Tower Of London.